Richmond new home sales is due to a resurgence of market activity from empty nesters and Boone Homes has started new construction in order to keep up. 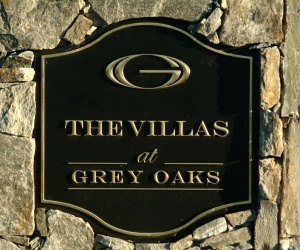 Villas at Grey Oaks is a luxury, maintenance free community with 85 single-family homes featuring three and four bedroom floor plans. These homes provide easy one level living which allows homeowners to enjoy a first floor owner’s suite while having the upstairs guest ready. Empty nesters are purchasing more homes in this community because of their size and convenience. With all of the homes maintenance free, residents at Villas at Grey Oaks can spend less time on yard work and more time with their children, grandchildren and each other.